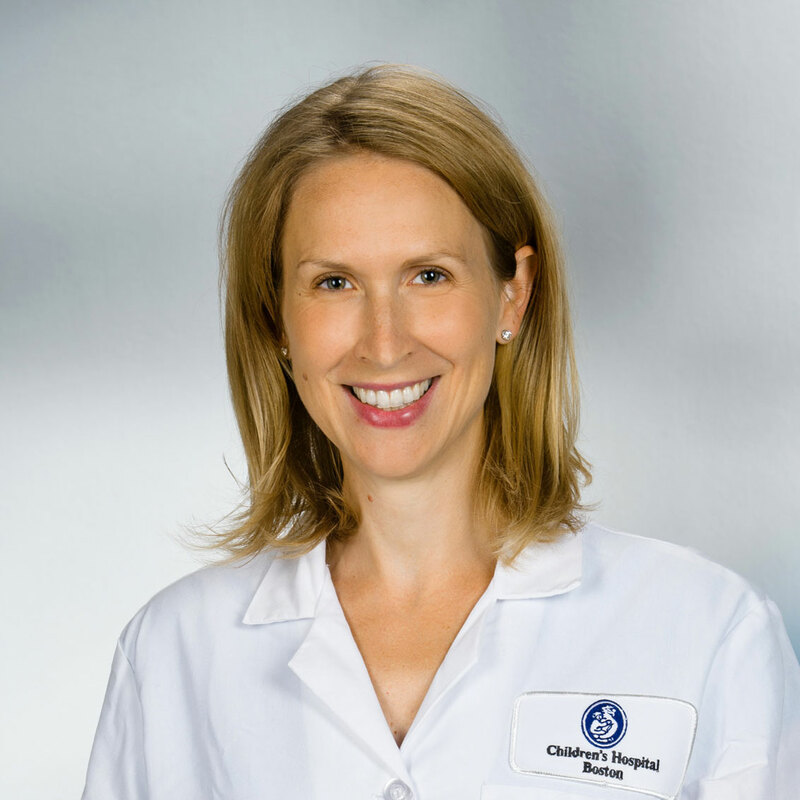 My name is Eva Leder, and I am an American-trained, Board Certified Pediatrician and Pediatric Pulmonologist. I went to medical school at the University of Vienna, did my pediatrics residency in New York at Schneider Childrens Hospital (Albert Einstein College of Medicine) and did my fellowship in pediatric pulmonology at Boston Childrens Hospital (Harvard Medical School). I have been practicing medicine privately in the 19th district of Vienna since 2011. I am a dual citizen of the United States and Austria and the mother of nine-year-old twins, a bearded dragon, a colony of bees, a flock of chickens, and a giant Rhodesian Ridgeback!